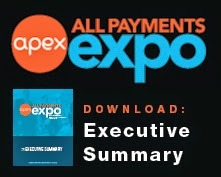 All Payments Expo Blog: Live from Prepaid Expo 2012: Social Media: Changing the Prepaid Marketing Game? 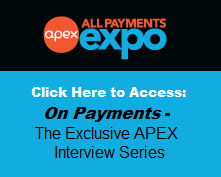 Live from Prepaid Expo 2012: Social Media: Changing the Prepaid Marketing Game? What is the value of your customer per transaction - level of intimacy? This concern is unique to the Prepaid space but for the most part the challenges the industry faces are the same as for others. Online social tools allow you to really get to know consumers in a whole new way - another form of ROI: data. A social media strategy isn't singular, it should have multiple goals but social media definitely needs to be run from a strategic standpoint. It also shouldn't work in a vacuum, SMS is popular to use as are other promotional marketing. Use social media to mine your audience for maximum impact on your future marketing. Who is your customer? Filter/target directly to them.